Bloomin Beads, Etc. - Bloomin Beads, Etc. Save The Date: Amy Katz will be teaching two classes at BBE on March 30th & 31st! You don't want to miss these! 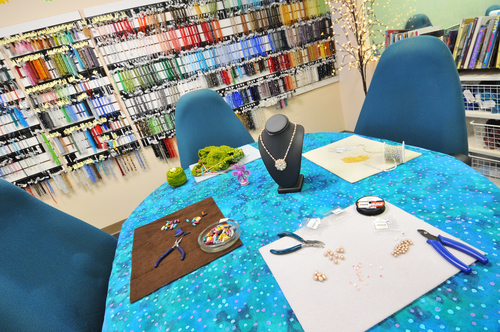 Take a Virtual Tour of the store! SpotOn is our loyalty program. If you haven't already, you can get a SpotOn card next time you visit the store, then you'll begin earning Spots on all purchases (one spot for every $20 you spend. Exclusions apply- see store for details). You also get a Spot just for checking in using your SpotOn card every time you come into the store. Spots add up to get you discounts and gift card so you definitely want to collect them! Mondays are Double Spot Mondays so you earn twice as many Spots on all purchases! Every time you check in using Spot On in our store, we'll donate 25 cents to Living Water International, a non profit organization that builds wells in impoverished communities. We're hoping to raise enough money to build a well! "663 million people lack access to an improved source of drinking water—that's 1 in 9 of us. In the places we work, it's more like 1 in 2. Great progress is being made globally, but whole people groups are being overlooked—it's the poorest people with the least political power that continue to suffer, and these are the people we are called to serve." Check out their website to learn more about this incredible organization. Just by checking at BBE, you can help change lives and communities in places where it's needed most! How cool is that?! 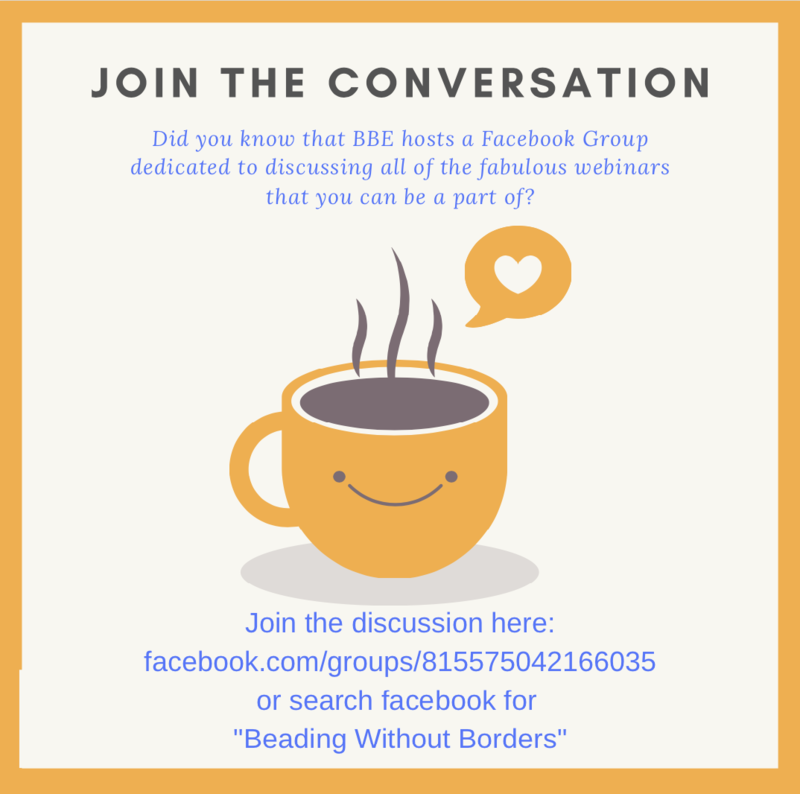 Join our Facebook Group to be in on the discussion of all things related to the amazing Webinars that we offer. 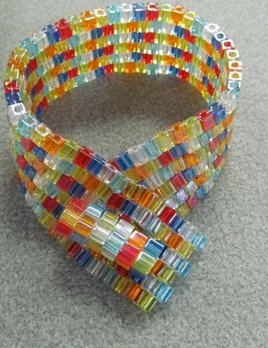 Easy to make, gorgeous to wear! Pearls & Kisses, Pearls & Crystals, Crystals = Kisses!